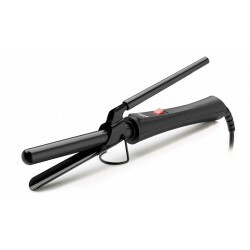 Sèche cheveux Gammapiù 3500 2100-2500w POUR L'ACHAT DE CE SECHE-CHEVEUX, UN MINI SECHE-CHEVEUX DE VOYAGE OFFERT (JAGUAR), DANS LA LIMITE DES STOCKS DISPONIBLES. 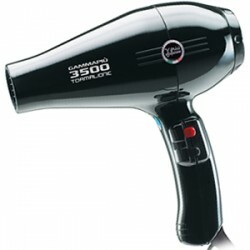 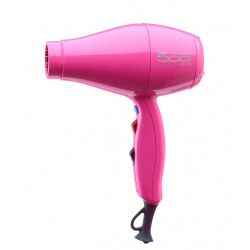 Sèche cheveux Gammapiù 500 Compact 1800-2000w POUR L'ACHAT DE CE SECHE-CHEVEUX, UN MINI SECHE-CHEVEUX DE VOYAGE OFFERT (JAGUAR), DANS LA LIMITE DES STOCKS DISPONIBLES. 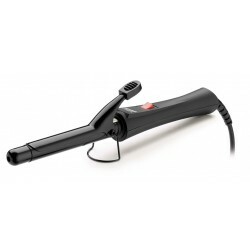 Sèche cheveux Gammapiù Aria 1850-2200w POUR L'ACHAT DE CE SECHE-CHEVEUX, UN MINI SECHE-CHEVEUX DE VOYAGE OFFERT (JAGUAR), DANS LA LIMITE DES STOCKS DISPONIBLES. 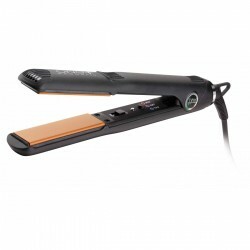 Sèche cheveux Gammapiù Relax 1600-1900w POUR L'ACHAT DE CE SECHE-CHEVEUX, UN MINI SECHE-CHEVEUX DE VOYAGE OFFERT (JAGUAR), DANS LA LIMITE DES STOCKS DISPONIBLES. 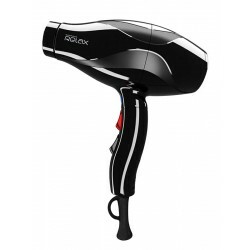 Sèche cheveux Gammapiù Relax Silent 2100W POUR L'ACHAT DE CE SECHE-CHEVEUX, UN MINI SECHE-CHEVEUX DE VOYAGE OFFERT (JAGUAR), DANS LA LIMITE DES STOCKS DISPONIBLES.